Situated near the beach, this hotel is within 2 mi (3 km) of Underwater World, Pantai Cenang Beach, and Cenang Mall. Tengah Beach is 1.3 mi (2.1 km) away. This hotel features a restaurant, an outdoor pool, and a children's pool. Free WiFi in public areas and free self parking are also provided. Additionally, dry cleaning, laundry facilities, and a 24-hour front desk are onsite. All 30 rooms offer free WiFi, minibars, and LCD TVs with cable channels. Guests will also find room service, rainfall showerheads, and coffee makers. 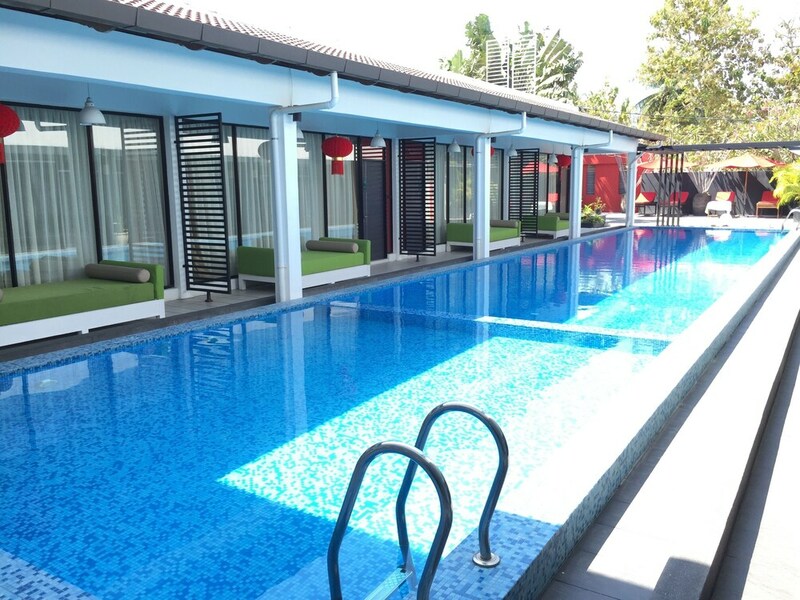 The Villa Langkawi features an outdoor pool and a children's pool. The hotel offers a restaurant. Guests can enjoy a complimentary breakfast. Public areas are equipped with complimentary wireless Internet access. This business-friendly hotel also offers tour/ticket assistance, a garden, and complimentary newspapers in the lobby. Complimentary self parking is available on site. The Villa Cafe - Overlooking the pool, this restaurant specializes in Asian cuisine and serves lunch, dinner, and light fare. A children's menu is available.